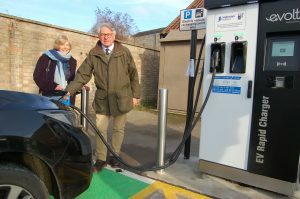 Drivers in Bury St Edmunds can now recharge their Electric Vehicles (EVs) in as little as 30 minutes after a new rapid charger was installed. The rapid charger is capable of charging two cars at a time and can substantially recharge the battery of an EV in just 30 minutes. Users will be able to park for free for up to two hours while their vehicle charges. They will only have to pay for the amount of electricity they purchase and will be able to pay via contactless card or use their existing Swarco E-Connect network account. The Government plans to end the sale of conventional petrol and diesel cars in the UK by 2040. 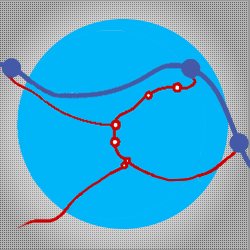 The Council recognises that given West Suffolk is a rural area, for some people, some journeys aren’t always possible by any other means than by car. It already has EV charge points in many of its car parks and it is looking at ways to make EV infrastructure more accessible for residents and businesses. A pilot scheme to help EV owners that don’t have a driveway recharge their cars outside their home will soon be launched. The Council has also secured funding for rapid chargers in Newmarket, details of which are being finalised and will be announced later in the year. 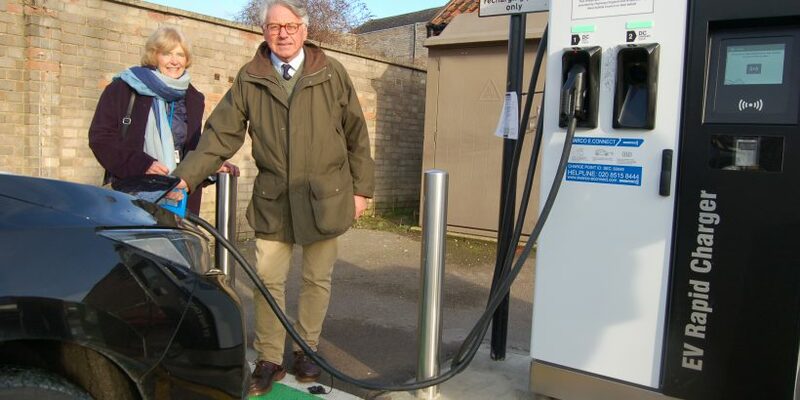 West Suffolk councils already offers a Greener Business Grant which match funds a business up to £1,000 towards the cost of an electric vehicle or company charge point. All of this is part of its wider work around reducing air pollution, work which includes reducing vehicle idling and encouraging greater use of clean energy particularly solar energy.